Our policy is directed with a priority to extension and develops of the port activity. Investments are made in modernization of infra-structure and equipment. Our purpose isto create effective model of management and organization of port service. 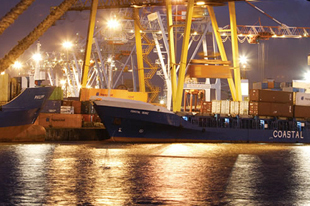 Handling and keeping cargoes by private trade company – Port Operator. The business strategy is directed to specialization of the port for handling general and grain cargoes.